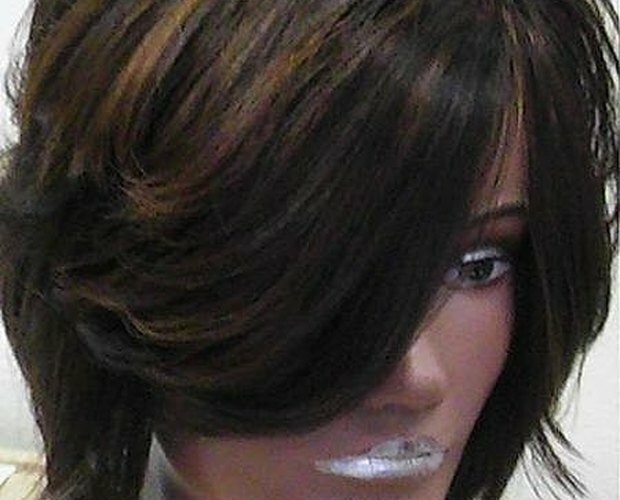 Ever wanted to add shape or form to your hair or weave? Do you have length but lots of split ends, especially in the back? This is an easy way to give your hair or weave flair. Start with clean dry hair. Brush it completely to the back making sure that ALL the hair is going back. Secure the hair into a ponytail with a rubber band at the hairline at the base of the neck. Once the rubber band is in position, completely cut the ponytail off. Remove the rubber band and trim any stray hair. Complete your new style by adding some layers and/or by using the flat or curling iron. The closer you place the rubber band to the scalp or the head, the closer or the tighter the graduation or taper will be. 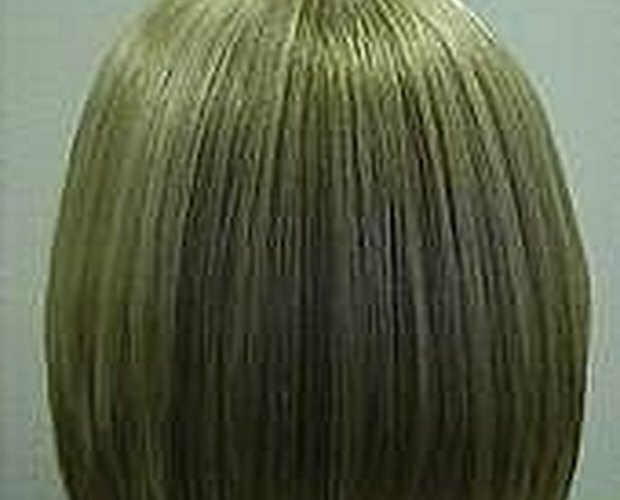 The further away from the scalp or the head will lessen the graduation or taper. 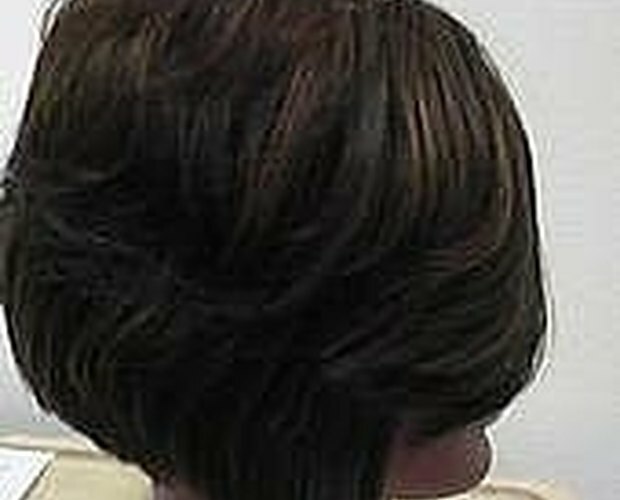 To add layers to this quick and easy cut, part the hair around the head from temple to temple. Hold the hair straight up and cut off as much as you desire. 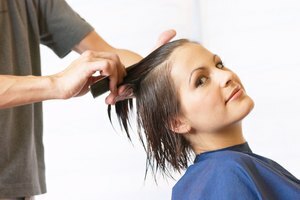 Keep in mind, if you remove a small amount you will have layering at the bottom or the ends. If you remove a great amount, you will have layering throughout the interior.